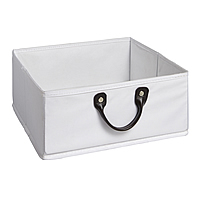 Our Handbridge Storage Cubes offer a stylish modular and cost-effective solution to clear the clutter and are just as good (if not better) than some pricey high-street alternatives! 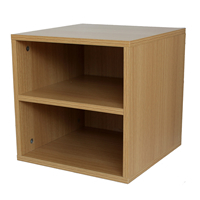 Mix and match the wooden cubes using them alone or together to store books, DVDs and ornaments etc. 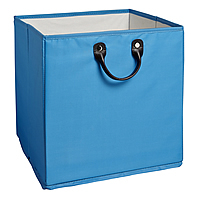 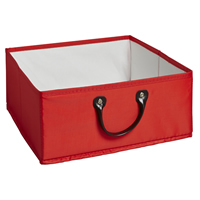 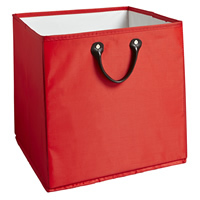 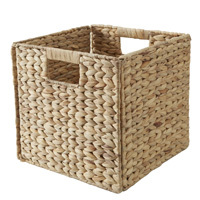 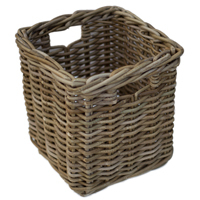 or add our stylish leather-handled coloured tote storage baskets to store toys and other clutter. 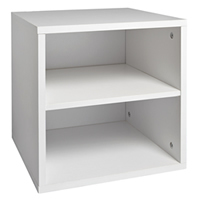 Configure to suit your space or buy one of our ready made 'Storage Cube Solutions'.